Want to verify your mobile test scripts on various mobile devices, and wondering whether to setup a mobile test lab or hire the devices? Well; with pCloudy, you don’t have to worry about all these! pCloudy is a browser based application testing platform for performing manual as well as automation testing on mobile devices (smartphones & tablets) hosted on a cloud. The devices used are real (not simulated) and are located at the pCloudy data center. Before executing your Suite on pCloudy, make sure that it contains test scripts related to Mobile Flows. 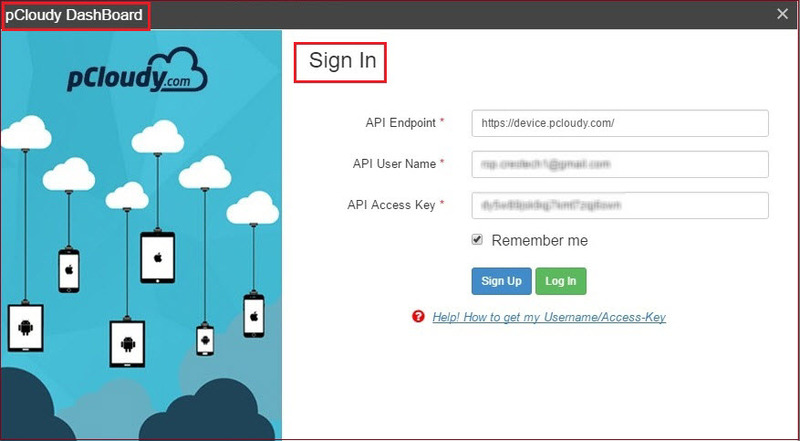 When you click on ‘Run on pCloudy’, pCloudy login window is displayed. Enter your login credentials here and click on Sign in. After successful login over pCloudy, you come to the pCloudy execution wizard where you need to enter the details like Session Name, Choose or Create Build, select Execution Agent and Generic Plugin for execution. 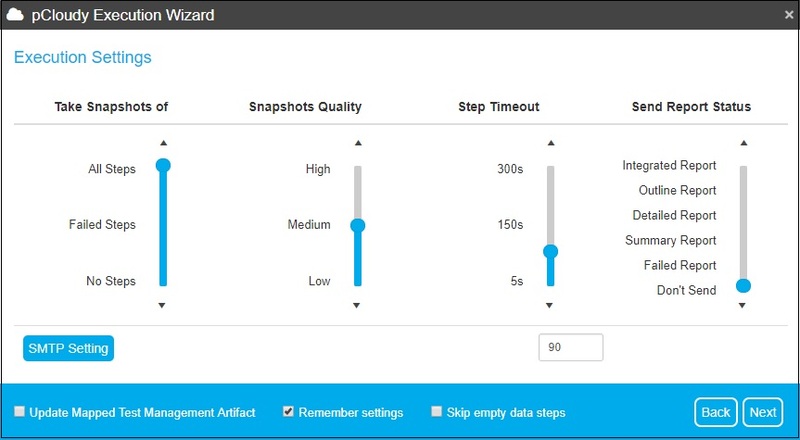 You can check ‘Show Advanced Settings‘ option which helps you configure Snapshot of steps (along with quality and step timeout), session tags and global variables. Fill all fields and click on ‘Next‘ to proceed. On the Device Selection window, the device list contains a number of android and iOS devices. From here, you can select all the required OS versions and their corresponding mobile devices. Click on Next to proceed. Here, you can review your selected device and mobile OS version. Click on ‘Complete‘ to proceed. When you click on ‘Complete‘, the execution gets started on selected mobile devices. Once the execution process gets completed, you can analyze your execution result from Execution Result dashboard.